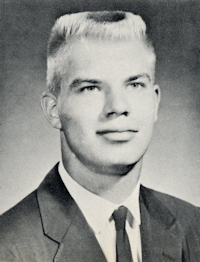 Obituary – Baumgartner, Wayman Roger « Perry High School Alumni Association, Inc.
﻿Wrestling ’57-’59; Football ’59-’60; Spanish Assembly ’59-’60; English Assembly ’59-’60; F.T.A. ’60-’61. 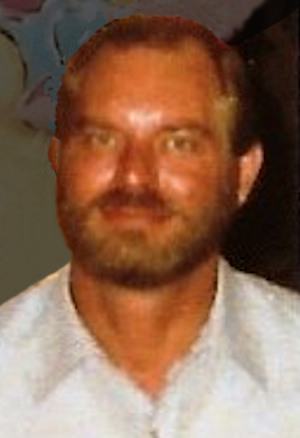 W. Roger Baumgartner, 60, died Thursday, April 22, 2004, at his residence. Memorials: American Heart Association, Box 15186, Austin, Texas 78761. Survivors: Companion, Marjorie Carle; and brothers, Wesley Baumgartner and Wiley Baumgartner.